Roland was born 1969 on the outskirts of the Ruhrgebiet. As a child he got a Konica AF 35 from his parents. At first he snapped everything that came in front of his lens. Before he dedicated himself also professionally to the photography, he learned an ordinary occupation and became an electrician, after his compulsory social service quitted his electrician job. During his service Roland was encouraged by a friend to seize again to the camera. His passion for photography cam back to life. Later he supplemented his student financial assistance by photography. He photographed the first transports of CASTOR nuclear waste containers as well as the rabbit breeders association of his hometown. Then he put in a stopover as an editor for a local newspaper, followed by working as a photographer for a news agency. As a founding member of attenzione Roland created himself a new home for his photography. A long time project is his work on racism / neo-nazism. In this context, he made one of his first pictures, unfortunately it is not very likely that this topic will disappear from the agenda soon. 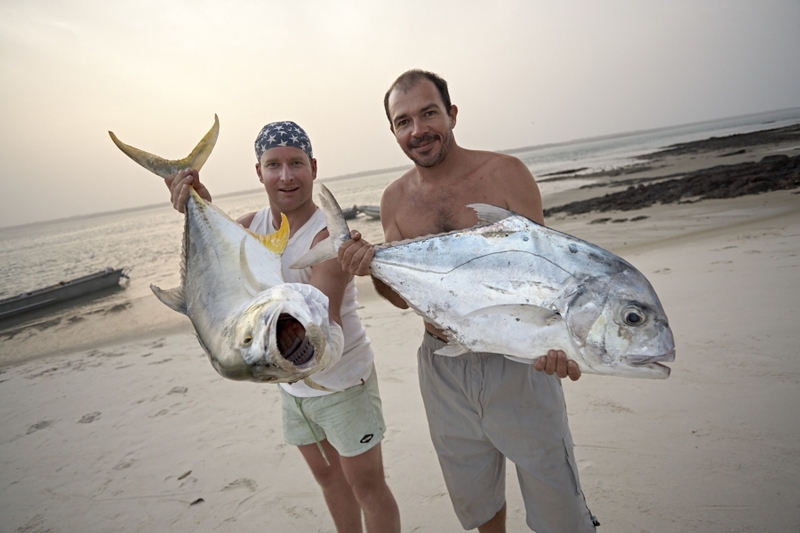 Fishing Tourism in the Bijagos Archipelago in Guinea Bissau, Westafrica.